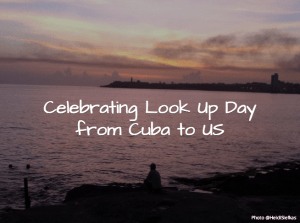 Today is Look Up Day. 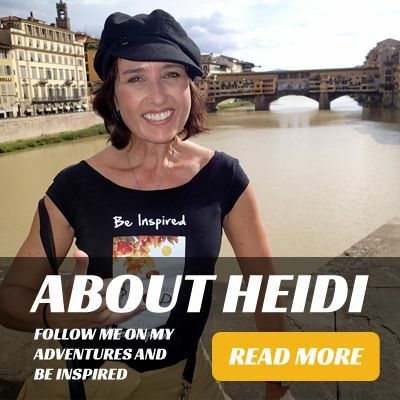 If you haven't heard of it or have been celebrating for some time, welcome all! 1) Be aware of our surroundings, appreciating the beauty as well as the hazards. In essence, be in the moment and mindful. 2) Spin each situation positively. Although many circumstances appear negative at first, all experiences are opportunities, perhaps in disguise. There are no wasted experiences. All of life’s hiccups, detours, and joyful moments lead to wisdom. As a special treat, today I awake in Havana, Cuba to the sunrise, overlooking the port, fishermen, and the Malecon (pictured). I will be departing today for Miami, going in fast-forward towards another reality filled with skyscrapers, multiple lanes of traffic on I-95, and tech gadgets like the iPhone 6+ and selfie sticks. It certainly will be a culture shock. 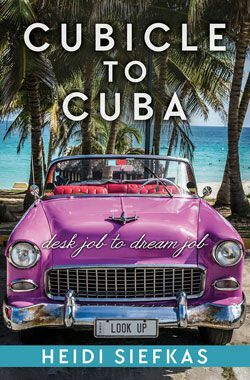 I should know as I have done it many times over my eleven trips to Cuba; however, it still gets me every time. In less than fifty minutes, my world shifts. My perspective changes. What better way to remind myself and share the concept of looking up and Look Up Day! After my arrival in Miami, I will be heading up to Palm Beach County for a book signing. If you are in the South Florida area, please join me for a When All Balls Drop signing at Truly You in Boca Raton from 4-7pm. 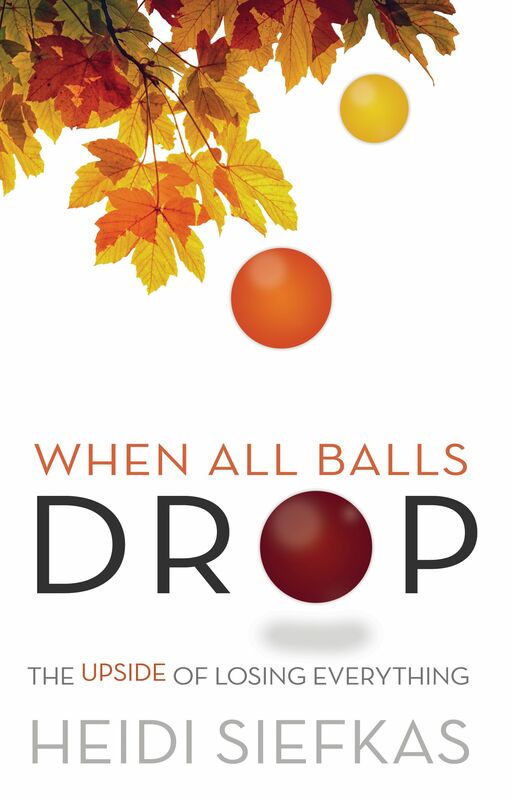 I will be sharing my powerful story, signing copies, and giving updates on the When All Balls Drop movie and sequel book. Whether you are able to attend or need to catch me at another venue, I encourage you to implement Look Up Day, Look Up, and looking up. They all stem from the greatest power we have, which is perspective. It is the only thing that we control in this life of ours, the power to change our thoughts and perspective. I share Look Up Day and looking up with you. Here’s to looking up today and every day!